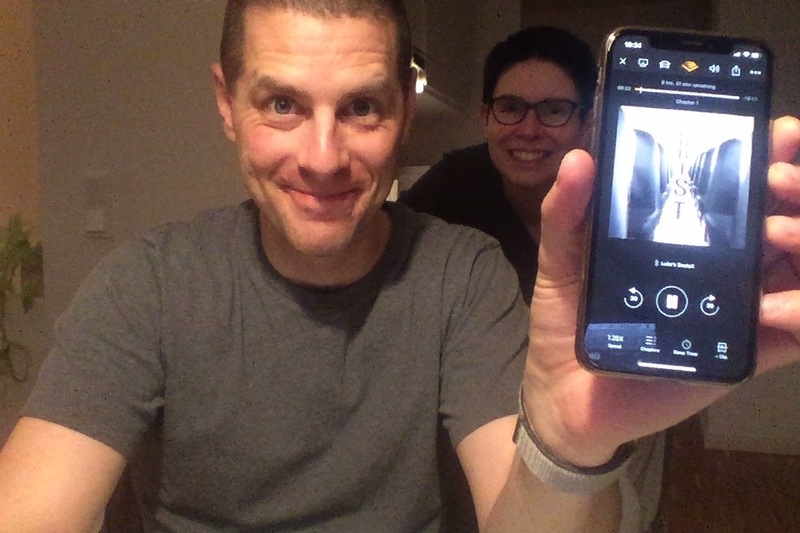 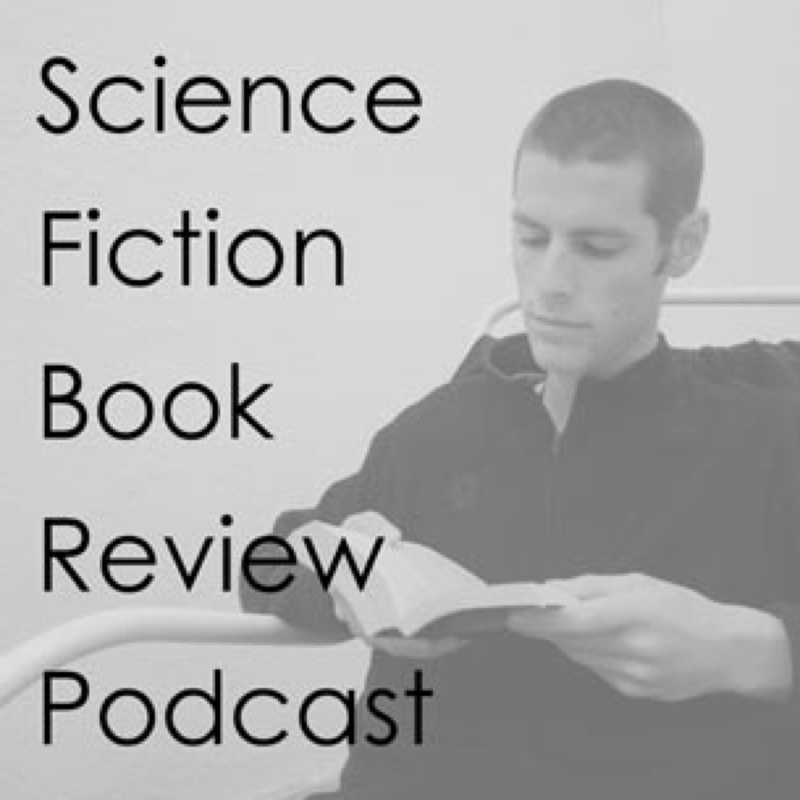 Science Fiction Book Review Podcast › Luke Burrage reads a science fiction novel and reviews it when he's done. 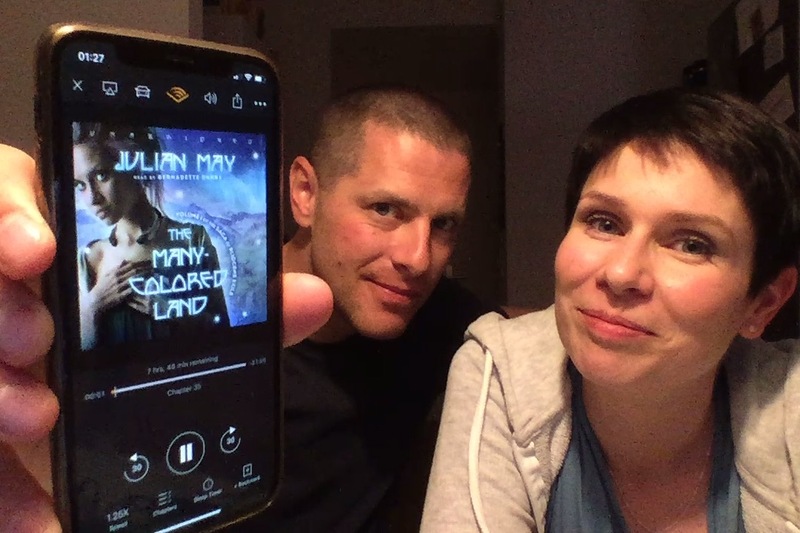 Then he reads another. 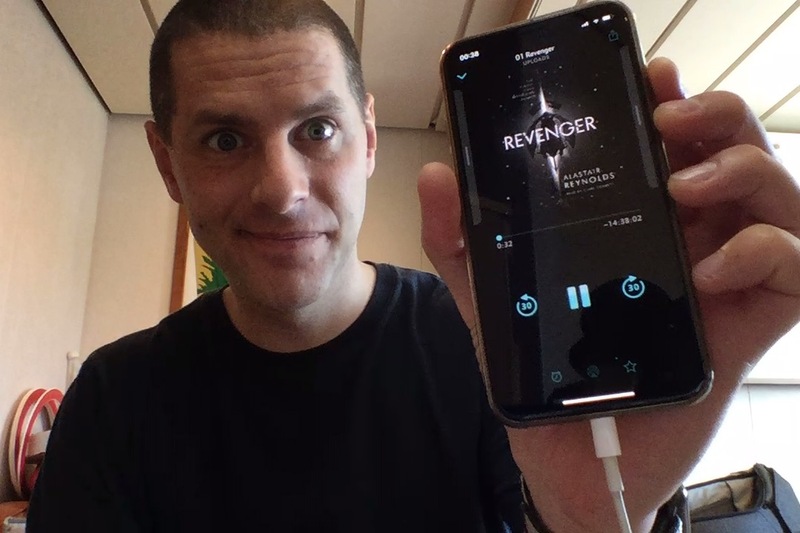 Luke reviews The Tourist by Robert Dickinson. 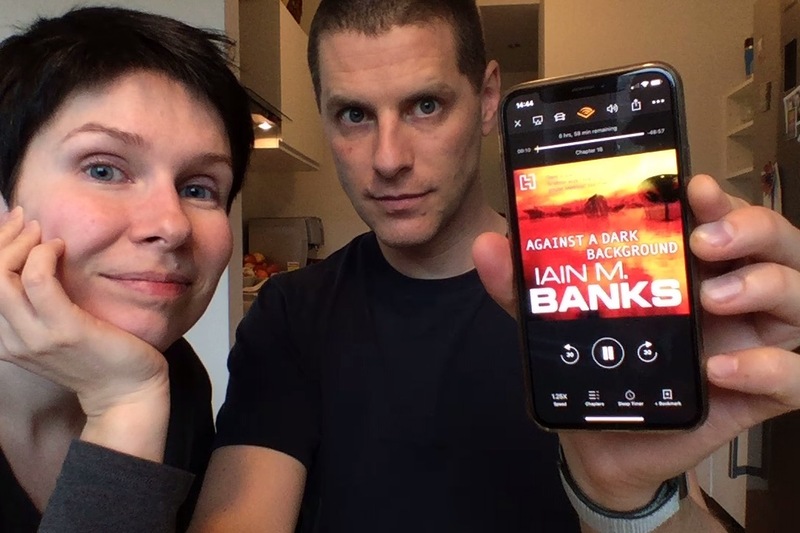 Luke reviews Against a Dark Background by Iain M Banks. 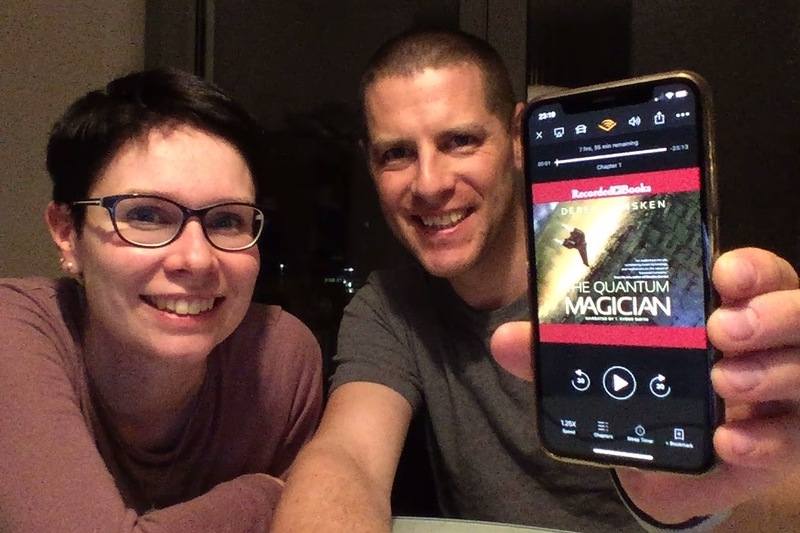 Luke reviews The Quantum Magician by Derek Künsken, which is not The Quantum Thief. 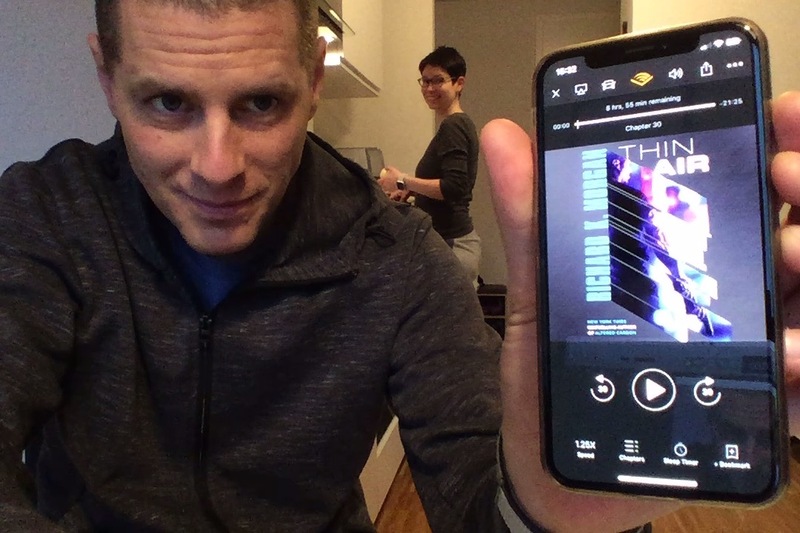 That’s a different book. 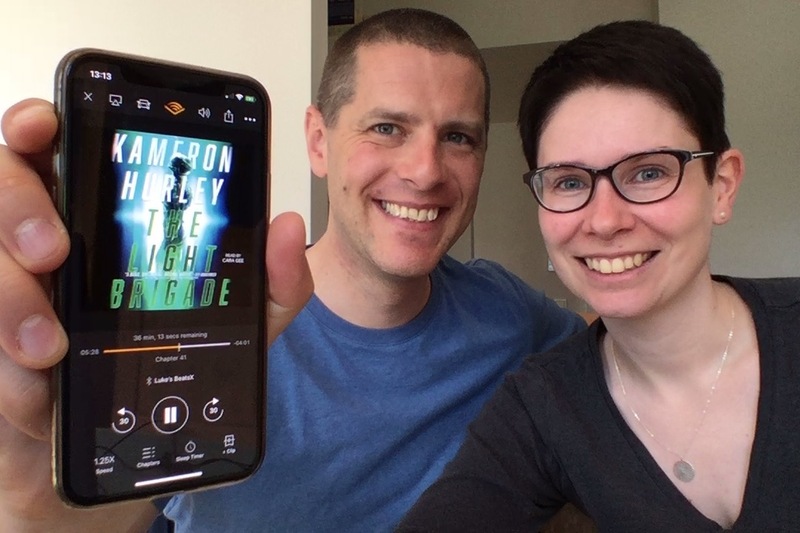 Luke talks to Juliane about Thin Air by Richard K Morgan and how it differs from Altered Carbon. 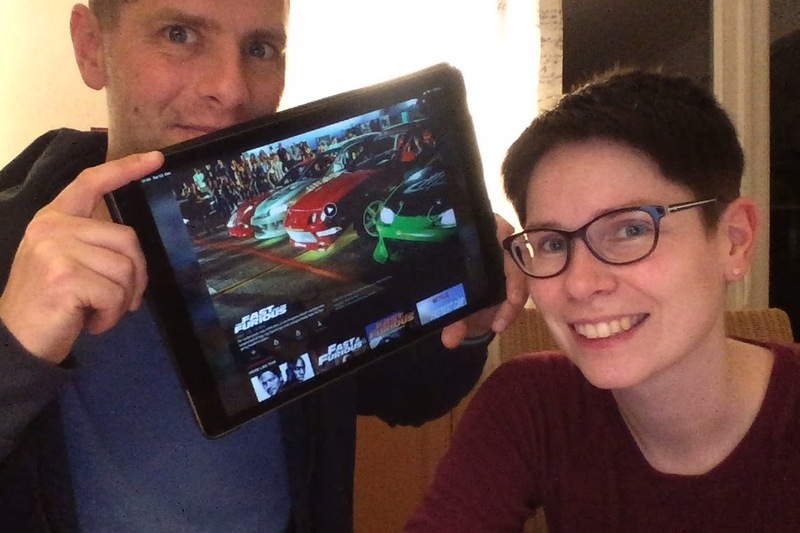 A special episode for Christmas in which Luke and Juliane share their experience watching through all eight Fast and Furious movies. 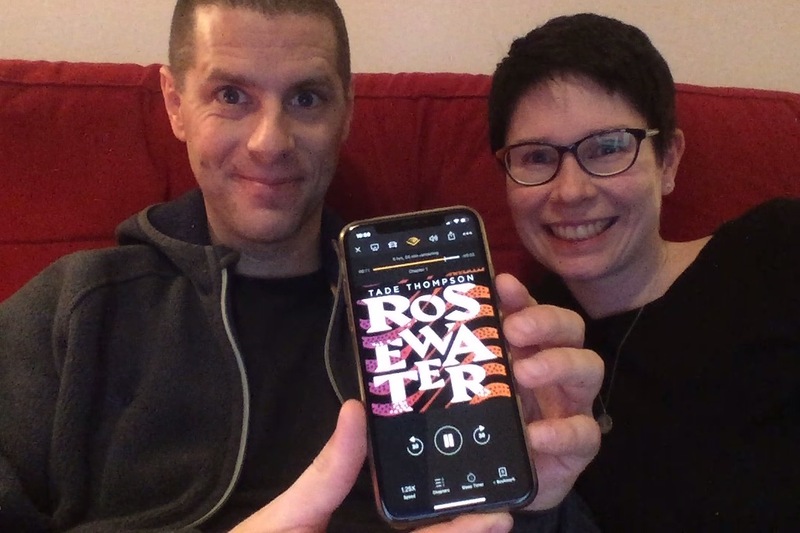 Luke reviews Rosewater by Tade Thompson.